Striim is proud to be recognized as one of the top data management vendors in CRN’s 2016 Big Data 100. 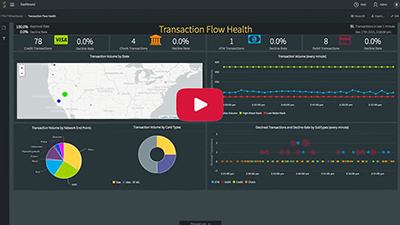 The report highlights how the Striim platform combines streaming data integration and streaming operational intelligence in one system, enabling continuous query/processing and streaming analytics. Our recent raise of $10 million from Atlantic Bridge in March was also mentioned, for a total of $30 million is Series B funding. 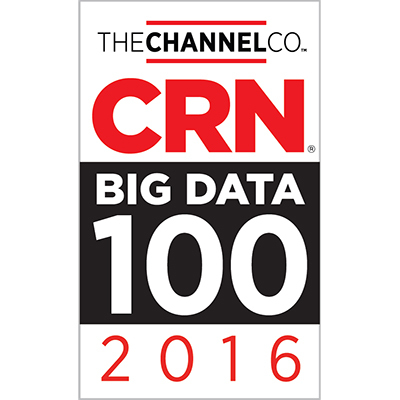 Check out Striim’s coverage and the full CRN Big Data 100 list.